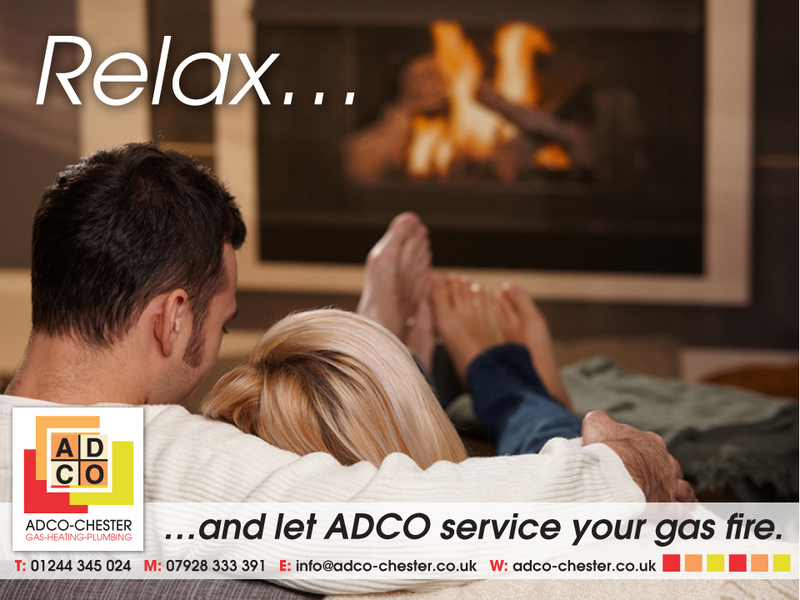 ADCO plumbers in Chester are qualified in all aspects of gas, including service and maintenance. 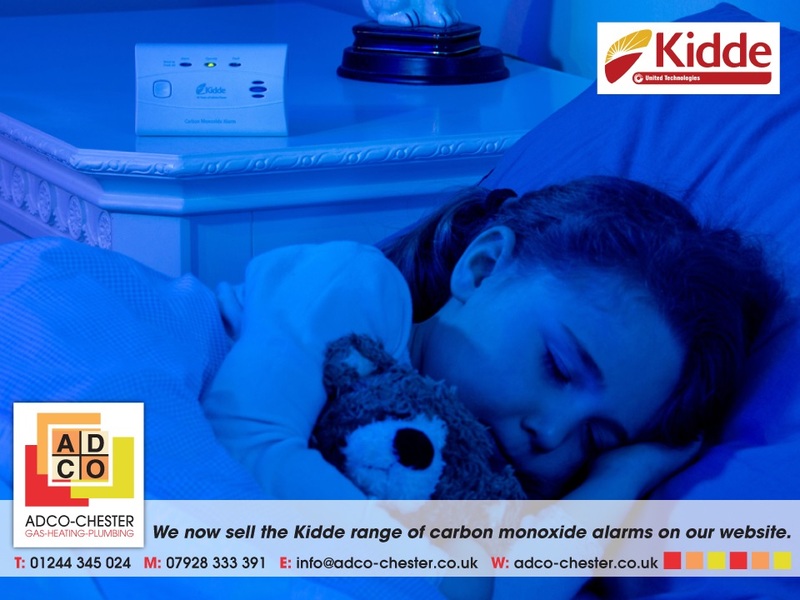 Our services are suitable for both domestic and commercial customers, and over the years we have helped home owners, landlords, letting agents and business owners with their plumbing and heating needs, mainly in Chester, Wrexham and the Wirral. ADCO plumbers in Chester recommend a Powerflush before you have a new boiler installed. A Powerflush clears your central heating system of debris that builds up over time and causes it to take longer to heat up and not work efficiently. 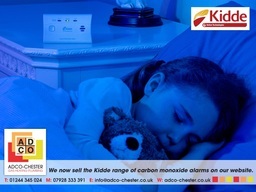 It also helps eliminate central heating pump failure, reduces boiler wear and tear and cuts down on the amount of times your radiators need bleeding. 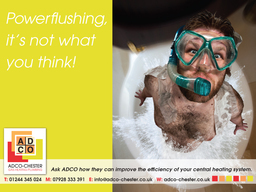 ADCO plumbers Chester is one of the leading bathroom designers and installers in Cheshire. We offer our clients a complete bathroom and wetroom service, from conception to installation. The knowledge and expertise we bring to bathroom design and installation means we can create the bathroom of your dreams. Having your gas appliances serviced annually, whether this be your boiler, cooker or fire will help to keep them working and running in a safe and efficient way for many years to come, this can also eliminate the possible risk of breakdowns and faults with your appliances and more importantly save you money on costly repairs if any parts are needed. ADCO plumbing Chester is qualified to issue Gas Safety Certificates to domestic landlords. These documents, also known as Landlord Gas Certificates, CP12s or Gas Certificates, are a legal requirement if you are a landlord renting out your property to tenants. 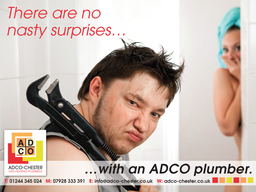 About Us... ADCO Plumbers in Chester is your first choice if you are looking for a reliable, knowledgeable plumbing and heating service in Chester, Wrexham or the Wirral.